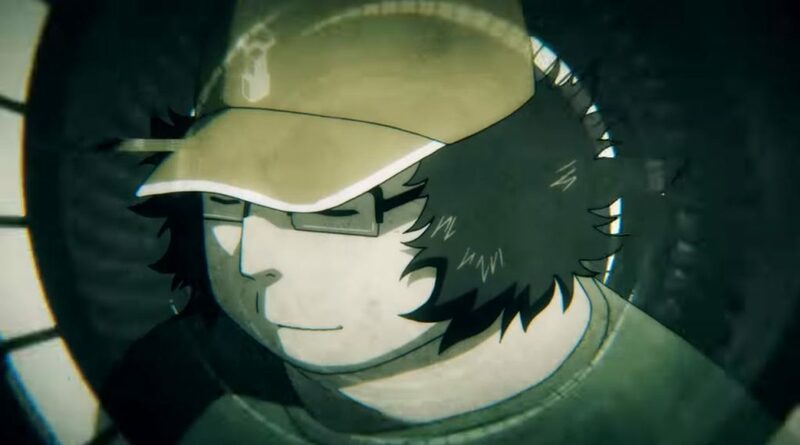 Spike Chunsoft has revealed additional content that will be available alongside the launch of its visual novel game Steins;Gate Elite when it releases in the West on February 19, 2019. The game will launch on PS4 and Nintendo Switch, but different additional content will be available depending on which platform you choose. Whichever format, and bonus content you go for, they will be available with all digital and physical copies of the game. Steins;Gate Elite is launching in the West on PS4 and Nintendo Switch on February 19, 2019. A PC release is also scheduled for Q2 2019.